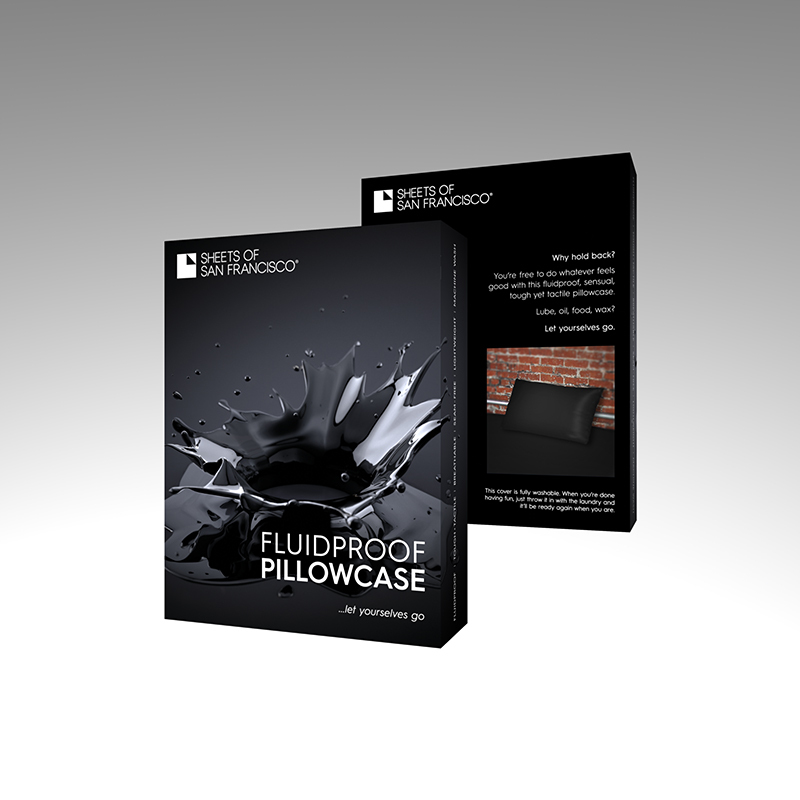 A fluidproof, rubber feel, fitted pillowcase to compliment our range of fluid-proof sheets. High quality, tough + tactile and fluid proof, these pillow cases are designed to protect your pillows from all the rough and tumble of your bedroom fun. 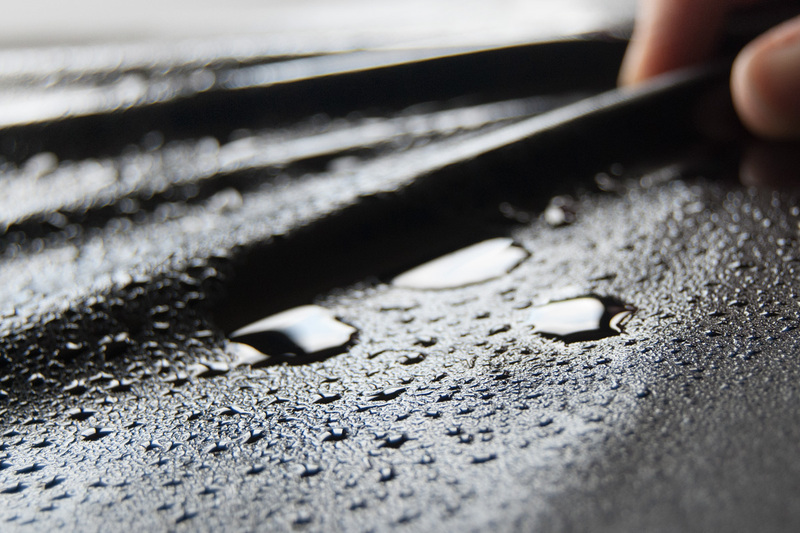 Fluid Proof yet Breathable, Tactile and Machine Washable, with a seam-free top surface for added comfort. Have your fun and make as much mess as you like. When you are done simply bundle them up and then throw them in the wash and you are ready to go again in no time. Wash on a standard 40°C setting. You can even dry them in the tumble dryer on a warm setting. 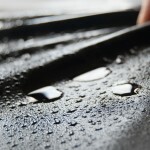 No need to line dry and advertise to the neighbours what you have been doing – unless you want to that is! A companion review to the one I gave to the fitted sheet. All of that applies here too. 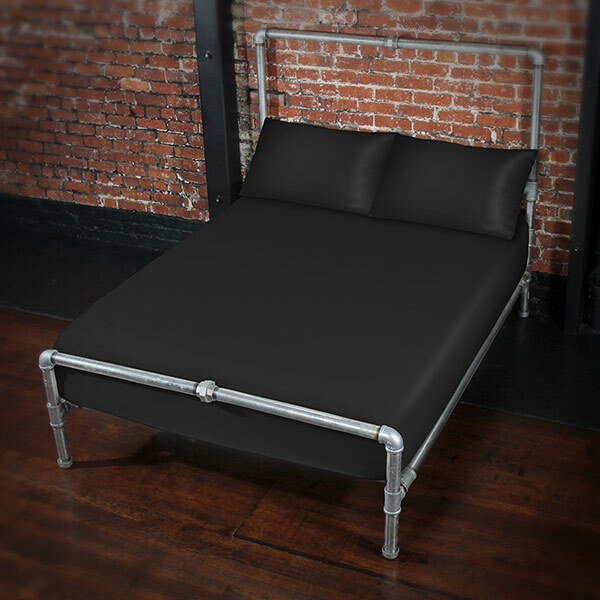 The bed looks sexier with matching sheet and pillow case and you don’t need to worry about your pillows getting messy during uninhibited play. Also ideal for the night-time drooler! 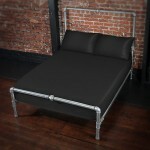 I ordered the standard size together with the flat sheet. 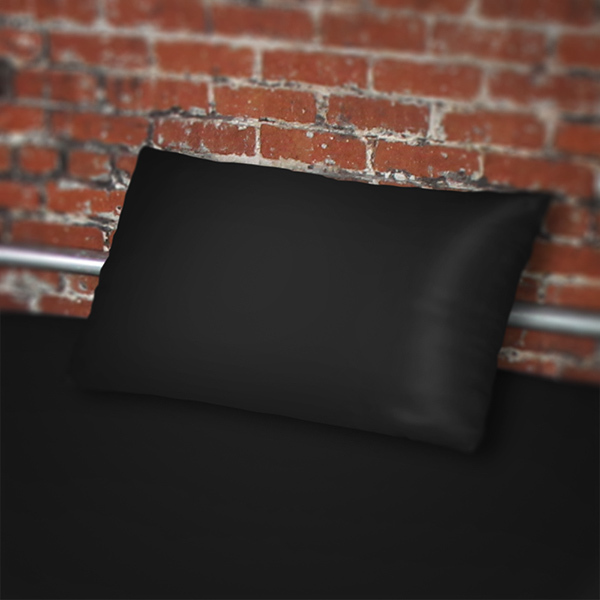 As for the sheet, it is an astonishing product. My opinion matches with my review for the sheet.